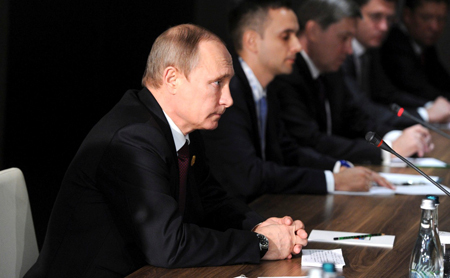 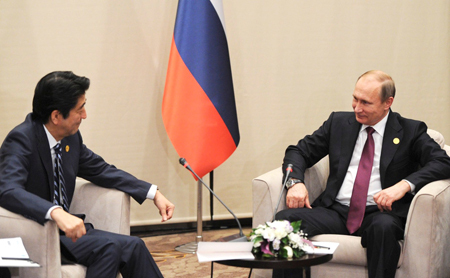 The leaders from the group of 20 held the summit in Antalya Turkey. 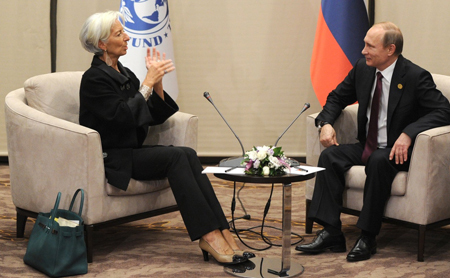 With the theme as common action to realize inclusive and stable growth, leaders had discussions over the topics the world economy, inclusive growth, international monetary system reform, world trade, energy, development and anti-corruption and etc. 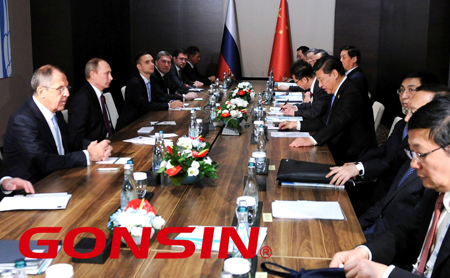 In the two-day-summit, GONSIN offered stable and reliable conference system equipments for the meetings of heads of states and international organizations. 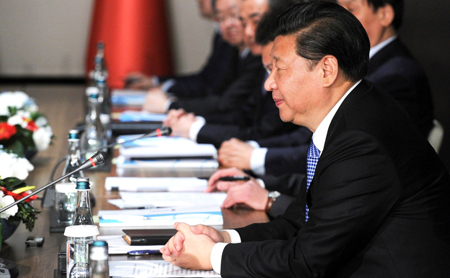 The G20 summit is held under the background that world trade growth is slowing and the world economy is adjusted profoundly. 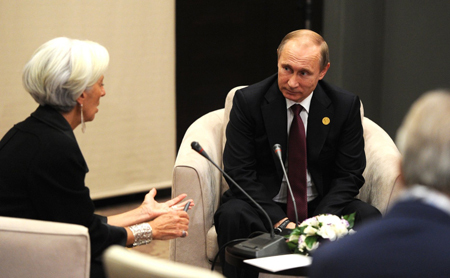 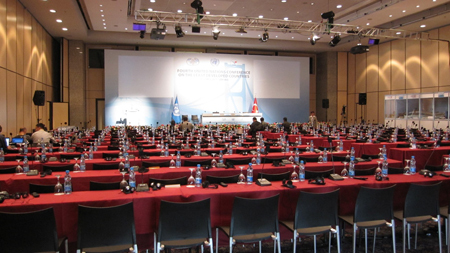 Except the leaders of the group of 20, the related leaders of international organization also attended the summit. 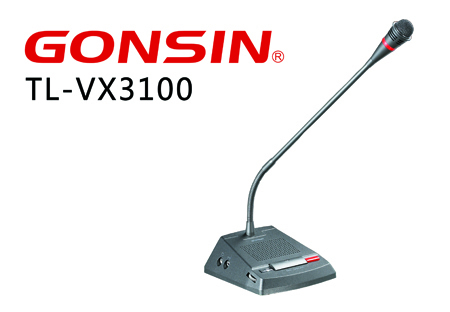 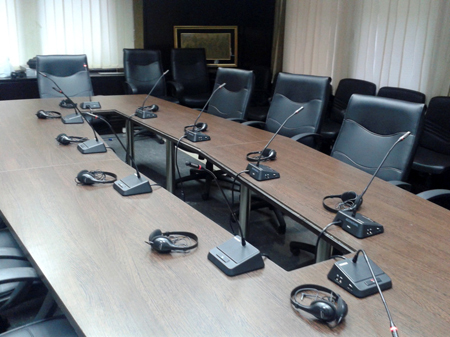 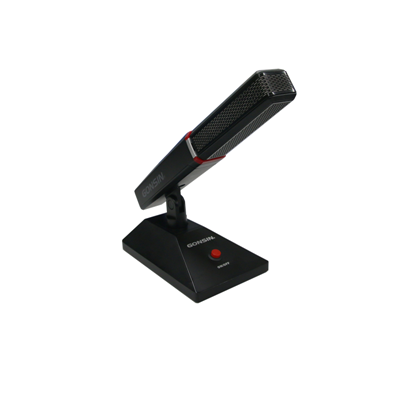 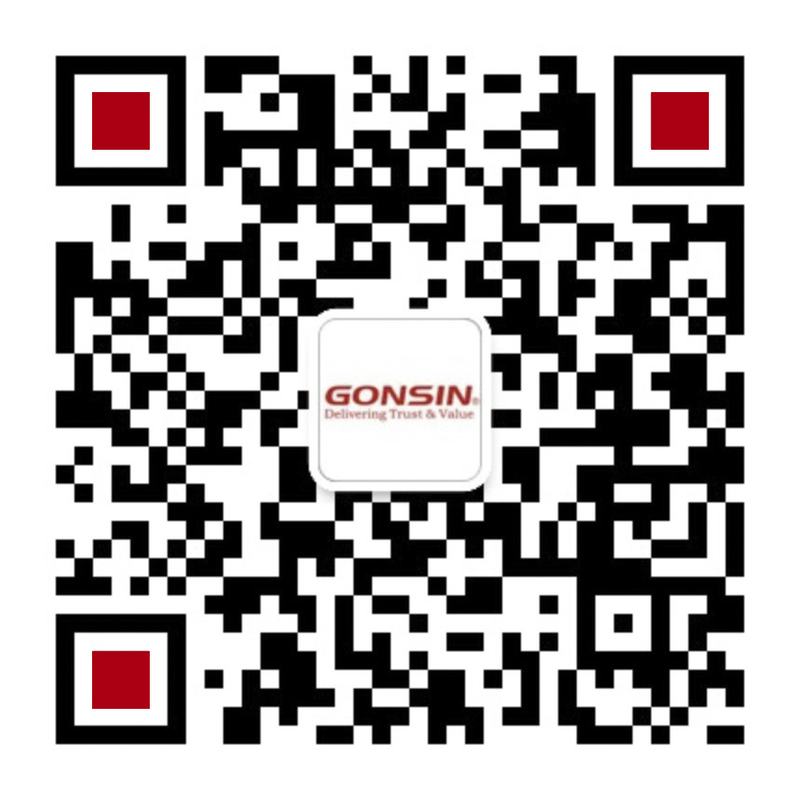 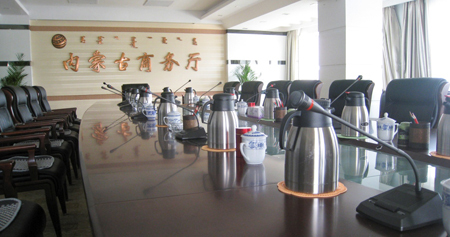 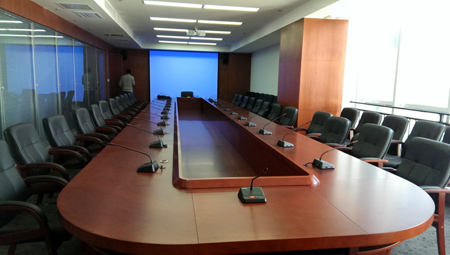 GONSIN conference system 3100 series, as a kind of classic product, with its stable operation, has excellent quality and been used in many important international conferences and high-rank fixed conference centers. 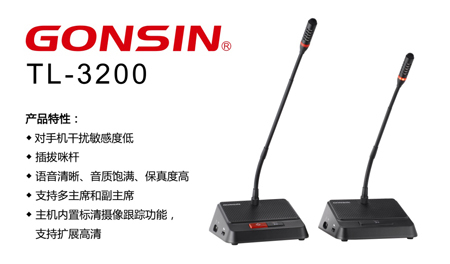 That product has been fully upgraded into 3200 series and optimized its sound quality and performance. 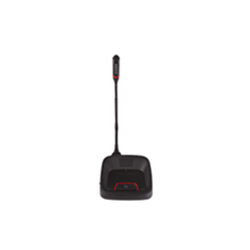 The central unit equips the SD camera tracking system and supports the extended HD camera.